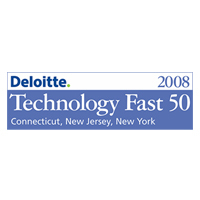 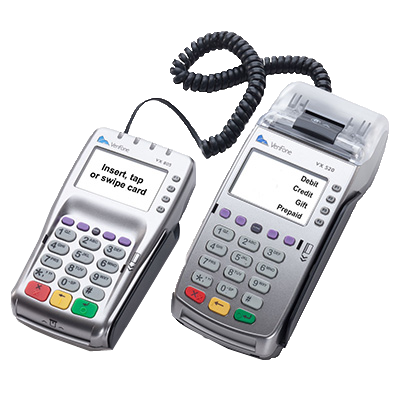 Raleigh Merchant Services and its network of providers offers the most advanced credit card terminals on the market. 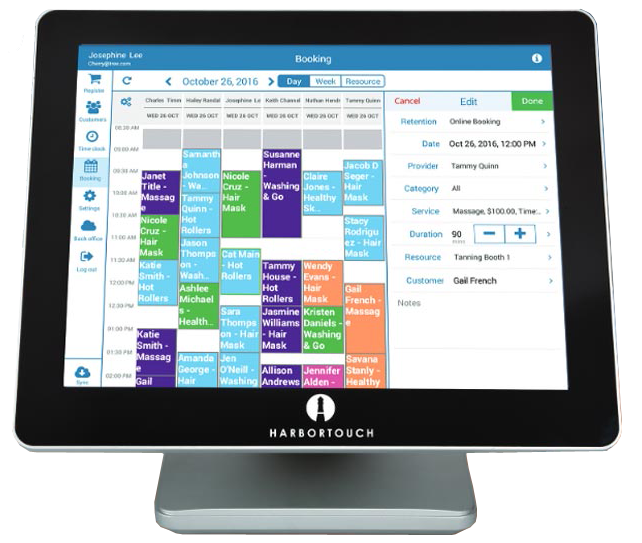 See how Harbortouch POS Systems improved productivity and sales at Jake’s Bar & Grill. 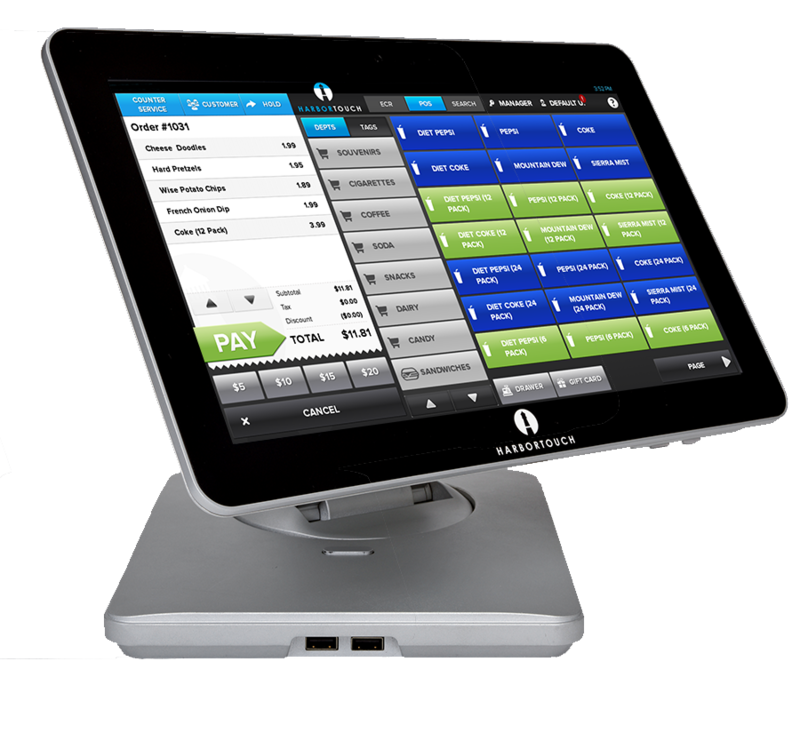 Harbortouch POS Systems has helped the owner of Rivals Sports Bar & Nightclub run his business more dramatically more efficient. 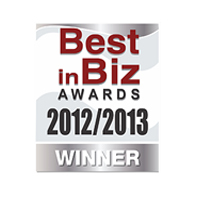 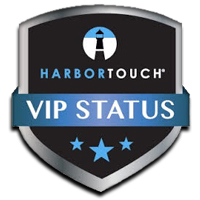 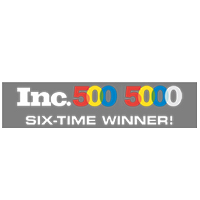 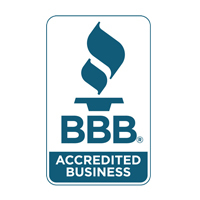 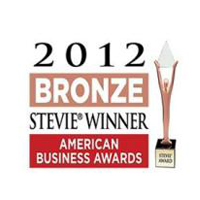 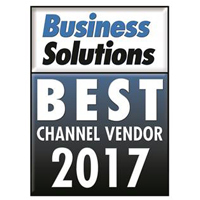 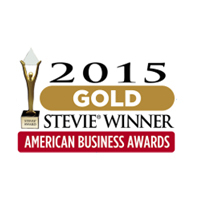 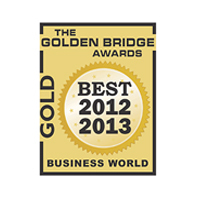 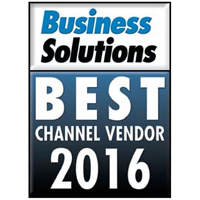 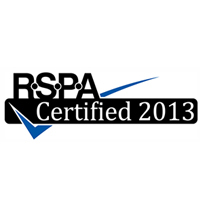 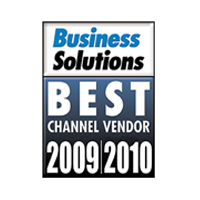 Harbortouch is a Multi-Award Winning Company! 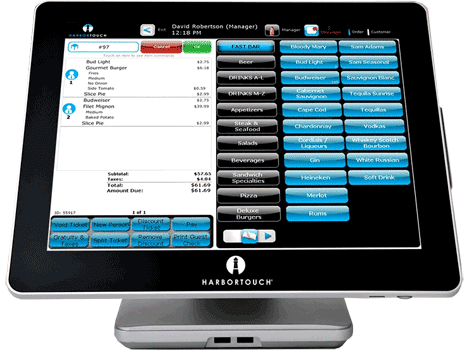 Harbortouch has begun an exciting new partnership with Jon Taffer, Executive Producer and Host of Spike TV’s “Bar Rescue” and the foremost expert in the hospitality industry!